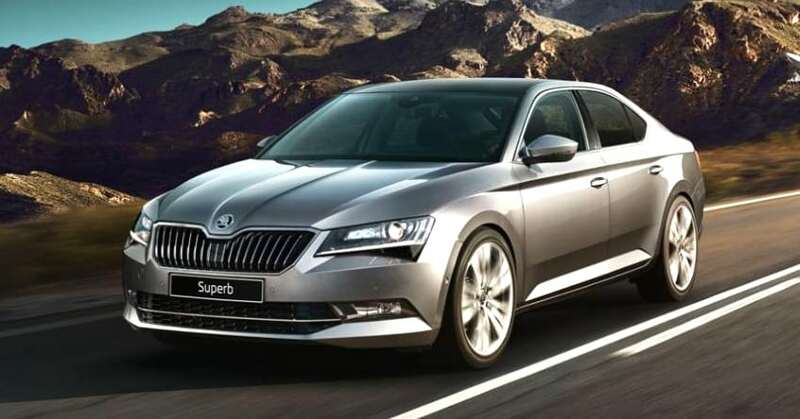 Skoda India has launched a new variant in their lineup of the Superb. This new variant has been named the Superb Corporate Edition, and it is aimed at bringing the sedan at a price for the corporate employees. The electronics and mechanical are the same as the one we see on the Style variant of the Superb, and the price has been brought down to INR 23.49 lakh (ex-showroom Delhi). Like the Superb Style, the Superb Corporate Edition draws its power from a 1.8-liter TSI petrol engine that produces a maximum power of 177.5 hp in the 4200-6200 rpm rev range, and a peak torque of 320 Nm in the 1450-3900 rpm rev range. The engine comes with a turbocharger which brings in the increased torque across a wide rev band. 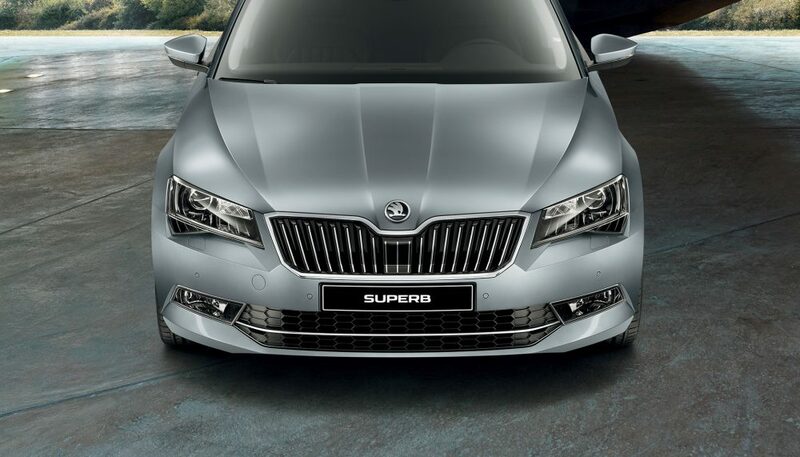 However, the transmission on the Superb Corporate Edition is a 6-speed manual unit and if you want an automatic gearbox, you will have to opt for the Superb Style AT variant. Like the Style variant, the Superb Corporate Edition has features like a multi-functioning steering wheel, projector headlamps, ABS, and multiple airbags. There are electronic stability controls on the car as well, including the traction control system and the anti-slip regulation. For the convenience of the driver, there are reverse parking sensors and a reverse parking camera as well. 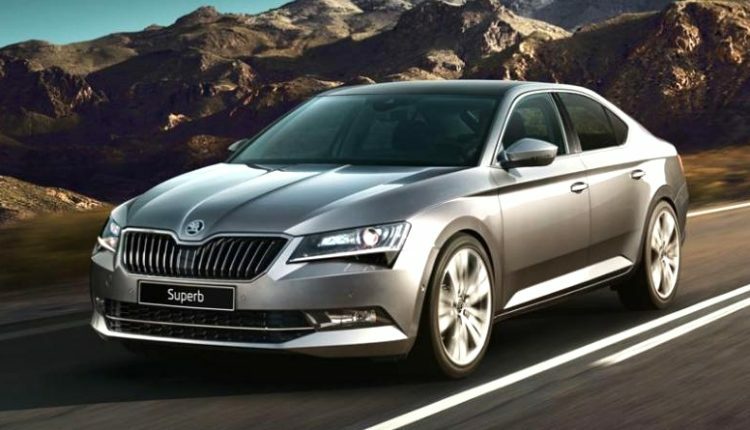 The Skoda Superb Corporate Edition has been designed for the employees who are on a budget but want the luxury and space offered in the Superb. The design of the car remains the same, and with its lower price tag, it becomes all the more appealing car to have. 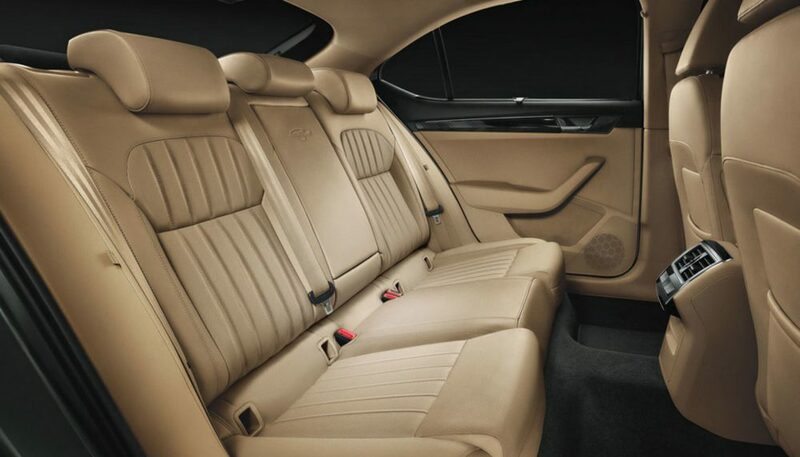 The sedan will be preferred by the people who want a chauffeur driven car, wanting the luxury of the rear seats without having to spend unnecessarily on features which will be more driver-centric.